As if automakers already didn't need blood-pressure meds from the gub'ment's proposed CAFE changes, the industry's now preparing to make another run at state exhaust regulations. The Alliance of Automobile Manufacturers is appealing a district-court ruling this past September that upholds states' ability to regulate exhaust emissions. Automakers had argued that federal law pre-empted state rules, which they say are overly strict. 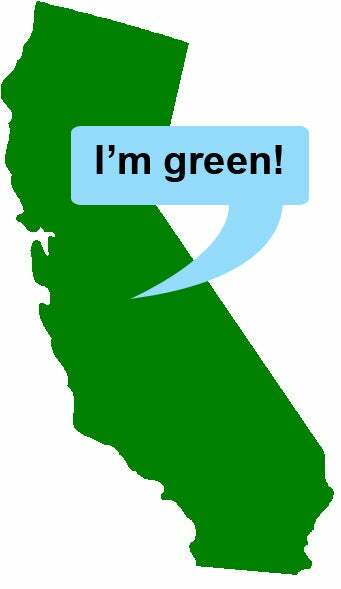 California, for example, recently upped the ante with a required 30 percent reduction in carbon dioxide emissions by 2016 — with a phase-in starting in 2009. Automakers say the new regs are too much too soon, noting that to hit California's top mark, their cars must average 43.7 mpg. As they say in Pall Mall, "That's not bloody likely."